Keith Kozak says he was simply supporting his friends' marriage, but now he's out of a job with the Catholic Diocese of Cleveland. (CLEVELAND) — Keith Kozak says he was simply supporting his friends’ marriage, but now he’s out of a job with the Catholic Diocese of Cleveland. 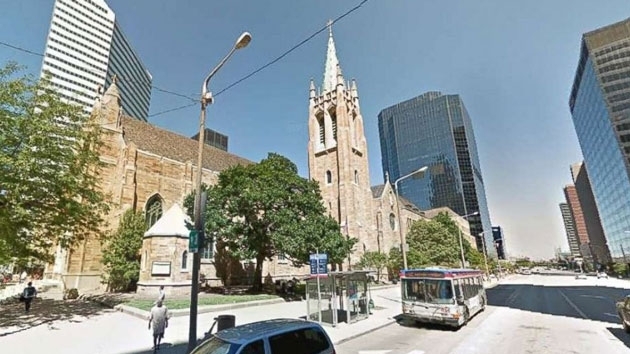 Kozak was a campus minister at Cleveland State University and provided Catholic outreach to the school community, but now he’s out of a job because he claims the diocese fired him for “liking” a friend’s post about their gay marriage on Facebook in mid-September. He believes a congratulatory post with a photo of him at another friends’ gay wedding in September 2017 also contributed to his firing. Kozak says he was called into a meeting with his supervisor and a human resources person at the diocese a week ago. Kozak, who says he was up for a promotion, assumed the meeting was good news — until they began questioning him about the photos on social media.